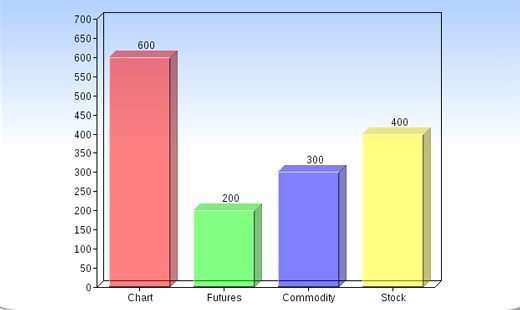 Charts and graphs are the most effective ways to show the relationship between two different and interlinked entities. On a web page, a comprehensively designed flowchart, diagram or graph can be worth a thousand words. Creating such charts that inform your visitors about all the necessary details is a daunting task, and many designers find creating charts, diagram and graphs a difficult job to accomplish. 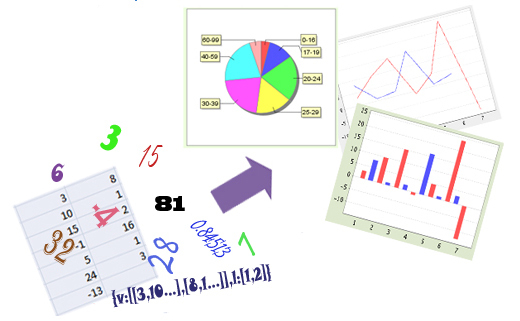 Here, you will discover some of the best available free web services that let you create copious amounts of charts, diagrams and graphs. A majority of these services are easy to use; and will produce results that will be comparable to what you saw on the screen. You can also use Filehorse to find the latest free online software. 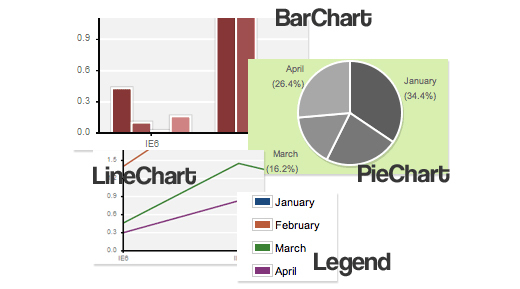 If you need to create a stacked area chart along with complete labels and legends, then ChartDemo is for you. This tool not only lets you create charts and diagrams but also provides you a platform to collaborate with your colleagues. This does not require you to download any software rather it works in your internet browser. 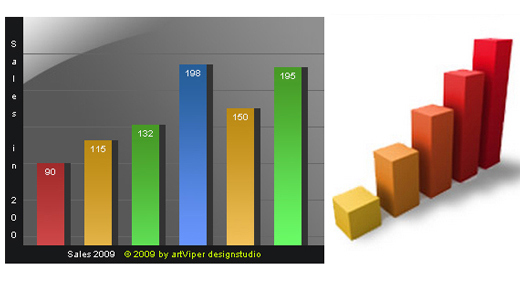 This online tool allows you to create bar charts without the need of an applet bar graph creator. 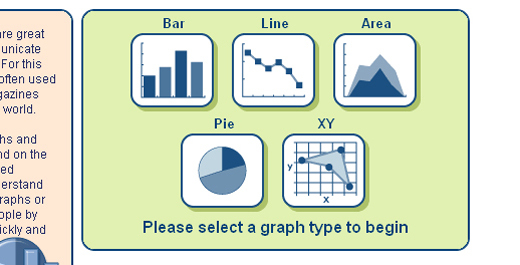 An absolute must have tool for those who want to create bar graphs. 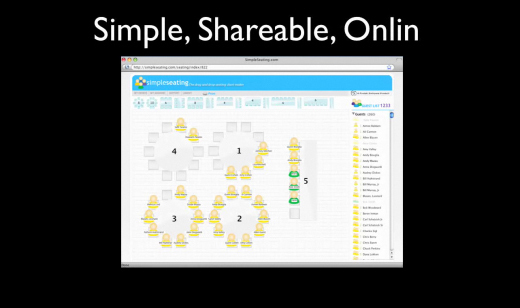 Create multicolored mind maps online, share and work on them with friends. 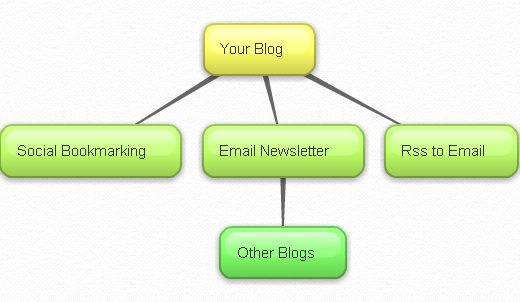 With this tool, you can embed your mind map in your blog or website, can email it or have it in printed form. Organize your ideas and connect points with a visually engaging mind map. 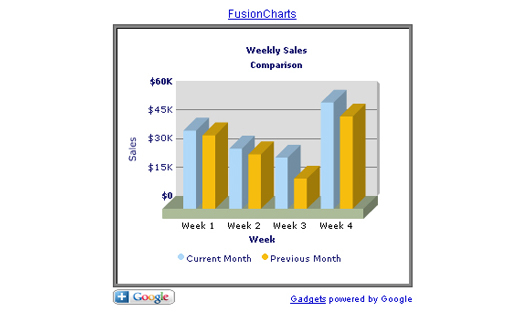 A free web based application that lets you create charts for your websites, blogs and even for social network profiles. 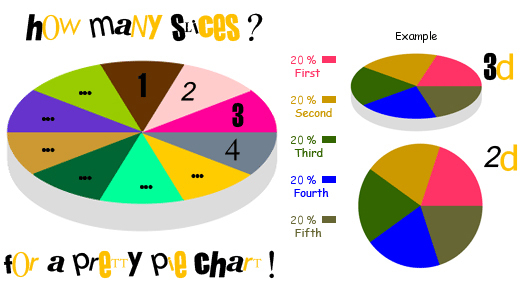 CreateAGraph gives you five different types of graphs and charts that you can consider for your use. With this tool, you can work online right from your browser. As the name suggests, draw anywhere you like. You can create flowcharts, diagrams, organizational charts and on top of that you can export your charts and diagrams as an image file (jpg, png, pdf, etc). 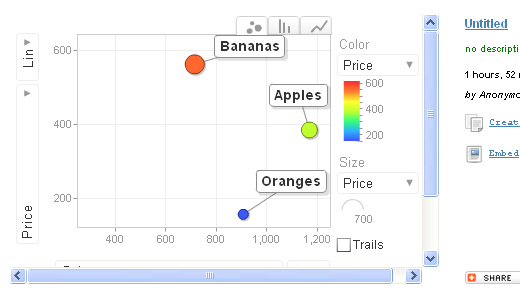 Fooplot is an online tool that lets you create charts & diagrams. Another useful web based tool to draw charts and diagrams with ease and comfort. 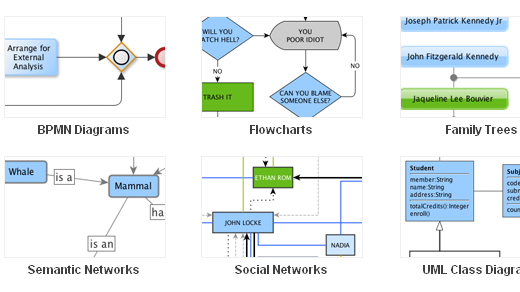 It is online diagramming software that allows you to create professional looking flowcharts, diagrams, floor plans, technical drawings, and more! 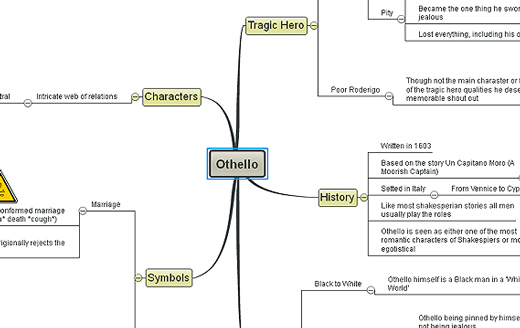 A versatile Web-based mind mapping tool for creating, editing and sharing mind maps. It offers the capabilities of desktop mind mapping software in an internet browser with no installation and maintenance required. 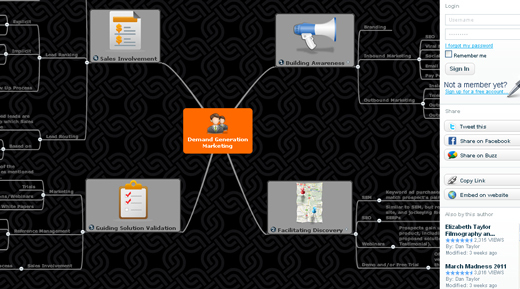 This tool comes with all the customary features of a typical mind mapping tool with as many concurrent users as you like. MGraph is an online tool with which you can plot simple graphs. 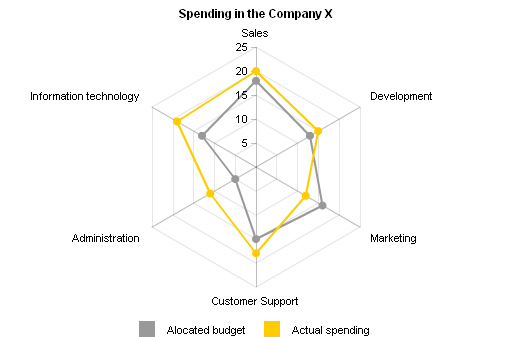 Draw simple charts with this lightweight charting framework which is based on Plot Kit. No use of Flash and no other interactive elements as you don’t always need them. 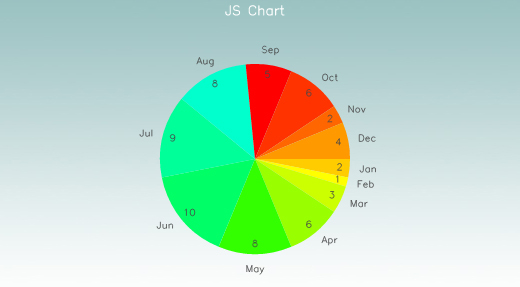 Use your web browser to create enjoyable and enchanting flash charts. 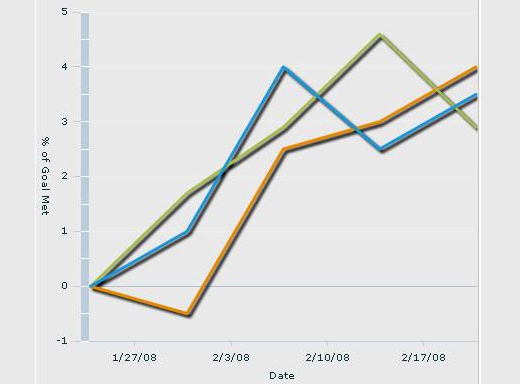 High-impact charts can also be created with this absolutely free online tool. This is an invaluable tool for those who are responsible for planning an analyst event which can be a major time sink and massive pain without it. 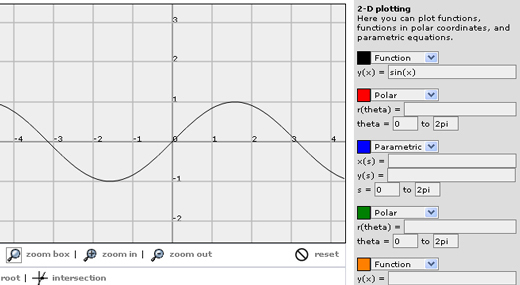 With this online tool, you can create amazing 3D graphs instantaneously. 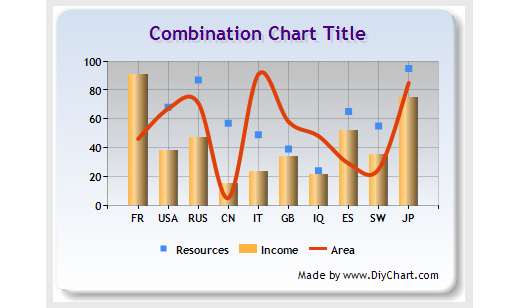 DIY (Do it yourself) Chart is an easy to use, simple yet powerful online tool that can be used to create interactive graphs and charts using static or dynamic data. This tool offers simplicity, ubiquity and interactivity to online visualizations, and tears down the complexity so that novices can also use it. 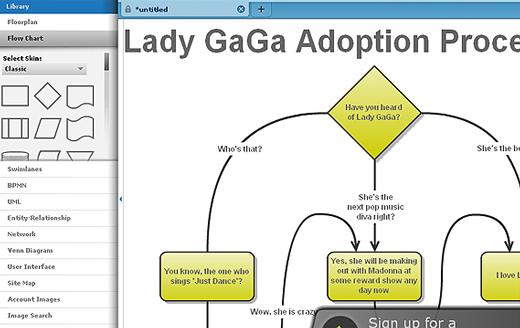 ChartGo permits users to generate charts online rapidly. 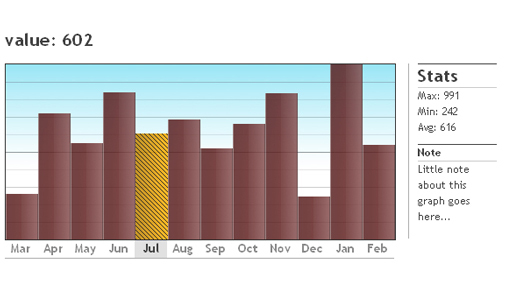 Simply paste your data in the chart data area and hit the create chart button. It’s that easy. 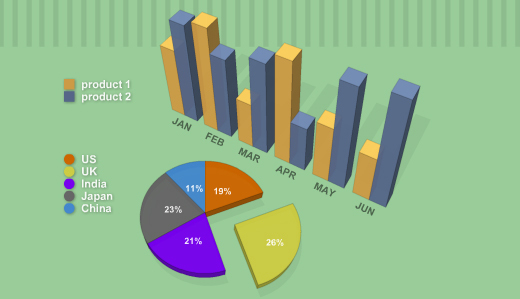 A simple and easy Pie Chart creator that creates pie charts based on the data that you provide. Simply type in your data and the name of the categories. 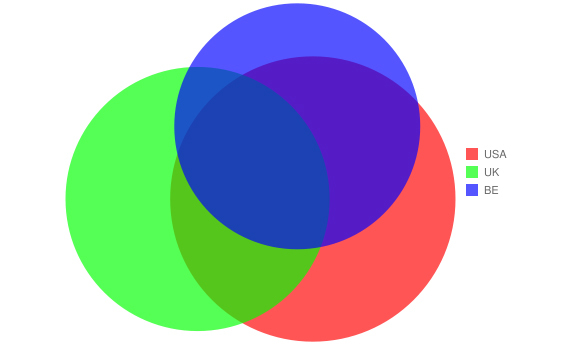 Piecolor is an online tool to create colorful pie chart with ease. 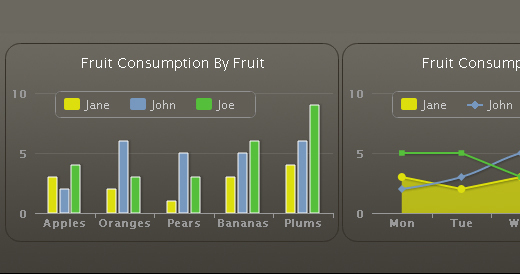 Hohli Charts lets you animatedly create charts. 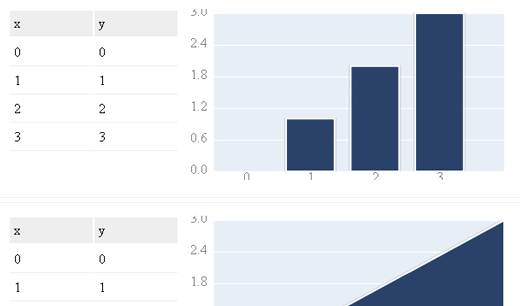 Generate your charts on the fly with CSS Chart Generator. 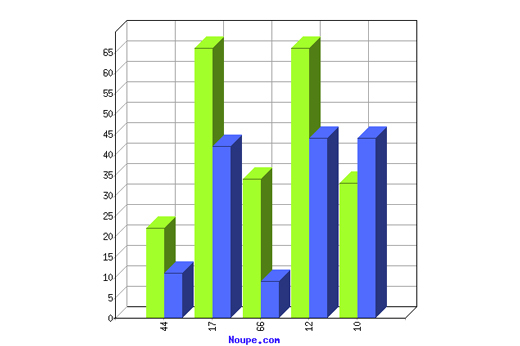 This is a simple and straightforward online tool for creating charts. The Google Chart Tools facilitate adding live charts to any web page. You can use amChats as a web service through this editor. Configuring the chart and pasting the generated HTML code to your HTML page is all you need. 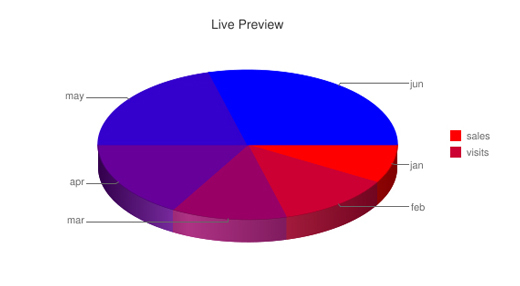 The Pie Chart Maker lets you generate your own customizable pie charts. 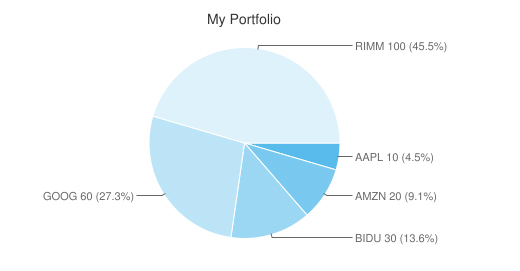 You can save your pie charts as an image on your computer as well. 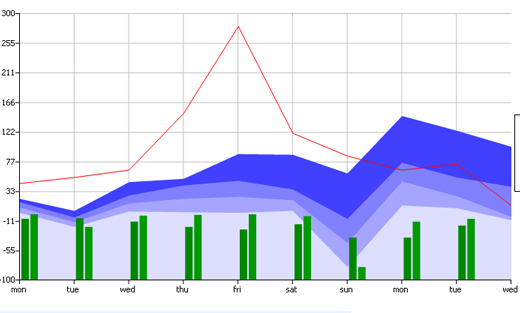 This online tool allows you to design and share your own graphs absolutely for free. 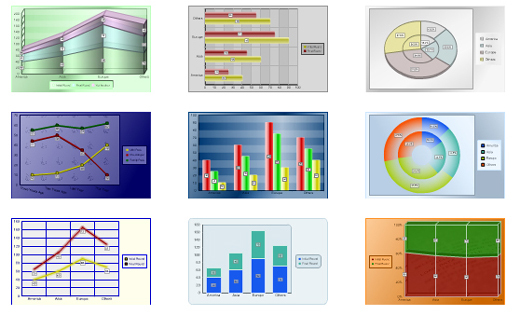 Chart Maker allows users to easily create charts according to their individual needs. 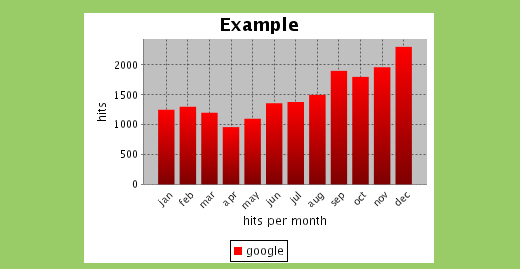 This tool creates a Google chart in seconds! It is a feature-rich, online, standards-compliant and open source graph component available for Java that includes Process diagrams, workflow and BPM visualization, flowcharts, even traffic or water flow etc. Another Java based graph editor that lets you generate drawings quickly and effectively. 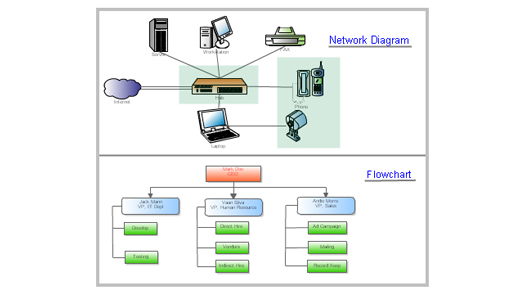 With this tool, you can implement automatic layouts to a wide range of different diagrams and networks. 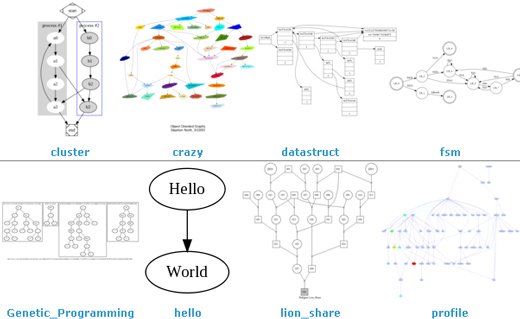 Graphviz is an open source graph visualization software that presents structural information as diagrams of abstract graphs and networks. You can employ this tool in networking, bioinformatics, software engineering, database and web design, machine learning, and in visual interfaces for other technical domains. A simple yet powerful online tool that allows you to create beautiful web charts and graphs from dynamic XML data. You can either manually prepare the XML source or can generate it via any scripting language such as PHP, ASP, CFML, Perl, etc. 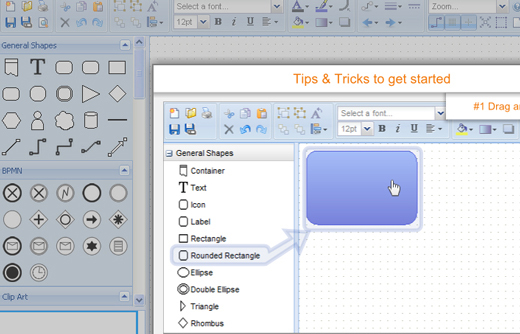 If you are looking for a free desktop Mind mapping software, check FreeMind. Works very well on all platforms. I am officially impressed. I see some tools listed here I can recommend to my solo and startup clients to help them get a handle on systems creation for workflow. Extremely useful resources, was looking something like this, thanks for sharing. Thank you for this useful collection! Great collection, will use some of these! Wow, thanks everyone for the amazing additions to the post, and for the enthusiasm for the resources Nousheen gathered. Some handy looking resources here! Thank you for this collection! 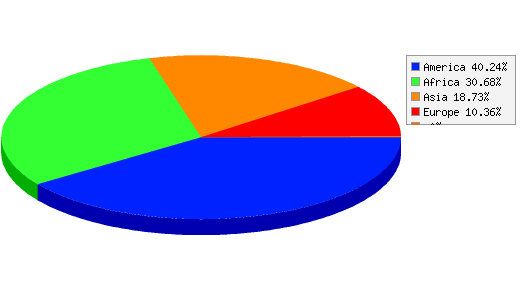 I frequently use visualization software for charts and graphs building. I can also add http://my.origramy.com/index.html to the list. 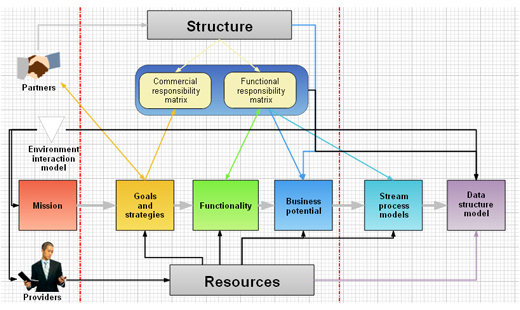 It is free and usable to build diagrams and graphs. very nice web site design & good articles also.I saw lot of IMP articles on this web site. Nice, this is very useful, thanks for sharing ! 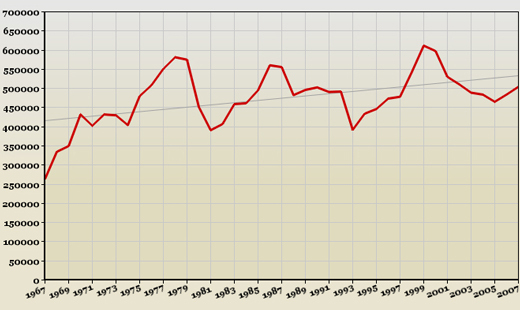 SWF Charts is really amazing – saved a lot of time for me. What about also taking a look at Jolicharts.com? 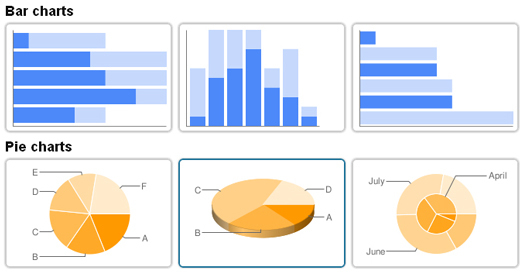 It’s a really great online tool to create interactive charts and dashboard from your files (Excel, CSV) or even database. – Share, Publish charts or dashboard, in one click. – Embed the dashboards in all our apps, website. – Apply information filters depending on the viewer. Do not hesitate to go and see by yourself!